There are two things I had learned about Lexie during her session: She loves her dogs and she's super athletic! Lexie told me about how much she loves cheerleading. 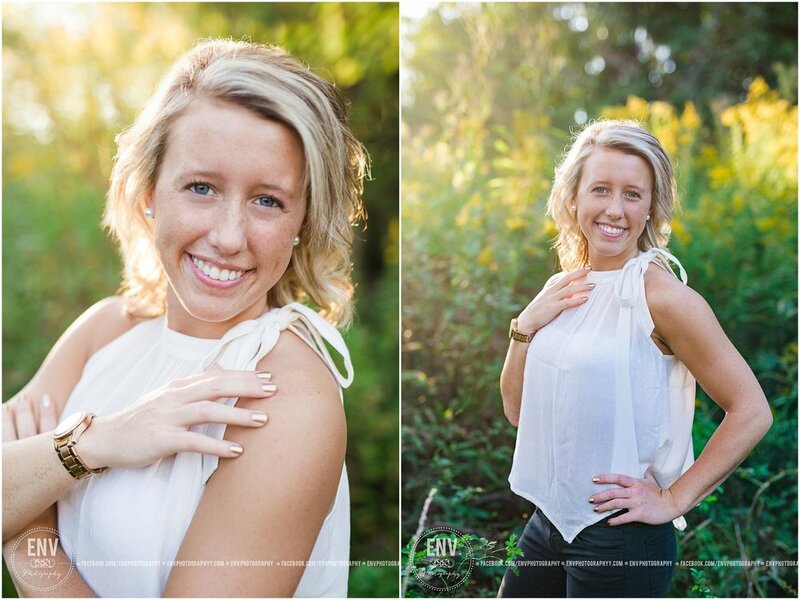 I was so happy to capture some of her talent in her images! I also really enjoyed meeting her puppies! They are so sweet and Lexie loves them so much!